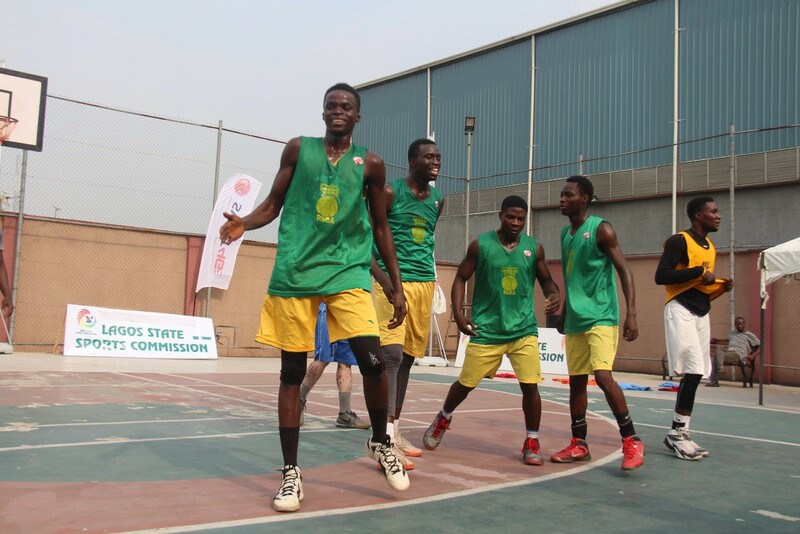 The Lagos State Sports Complex (Rowe Park) is a popular spot for outdoor basketball. 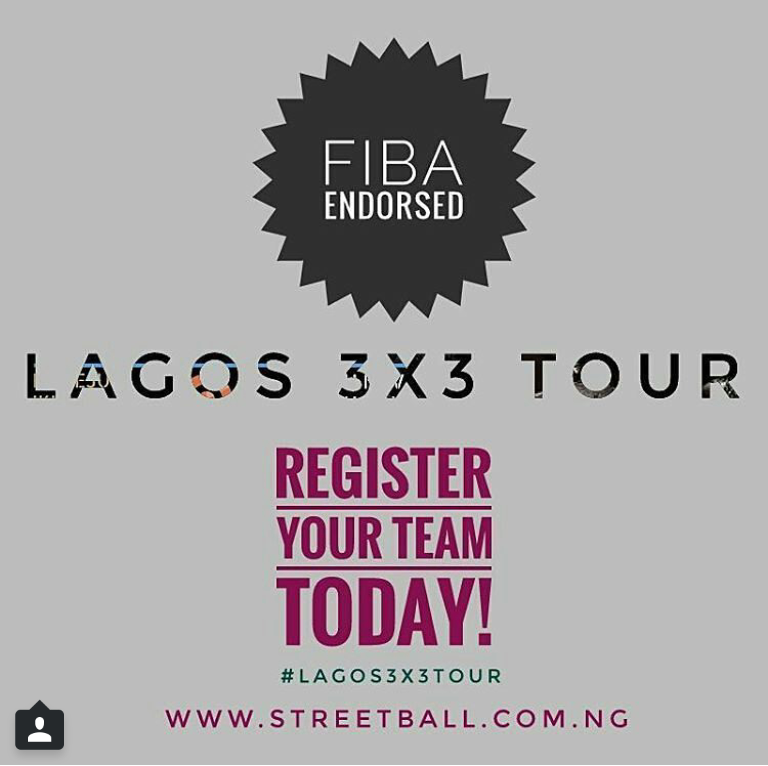 It should be no surprise then that 13 teams registered for the Yaba Series of the Lagos 3x3 Tour; 8 male and 5 female teams. 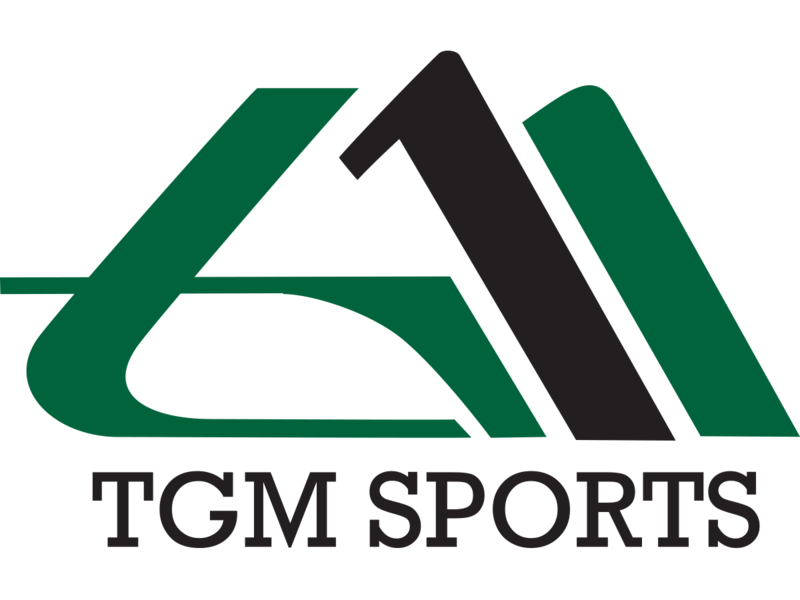 The female teams - Above the Rim, Hope for Girls, Team Hope, May Team and Twisters - were all grouped in Group A where they played a total of 10 round robin games. Hope for Girls dominated all through winning all four games. 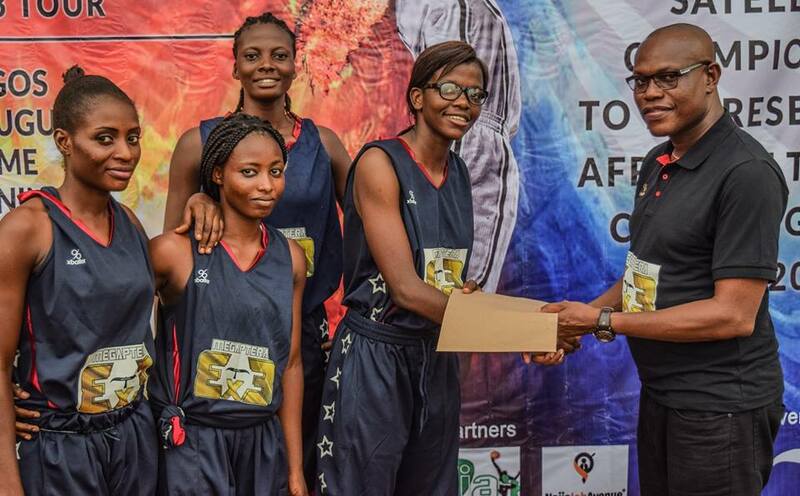 They finished top of the group while Above the Rim finished second having won three games losing only to Hope for Girls. 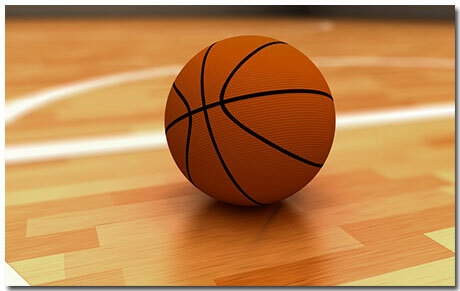 The two top teams played the final game, Hope for Girls won with 9 points. Final score was 15 - 6. 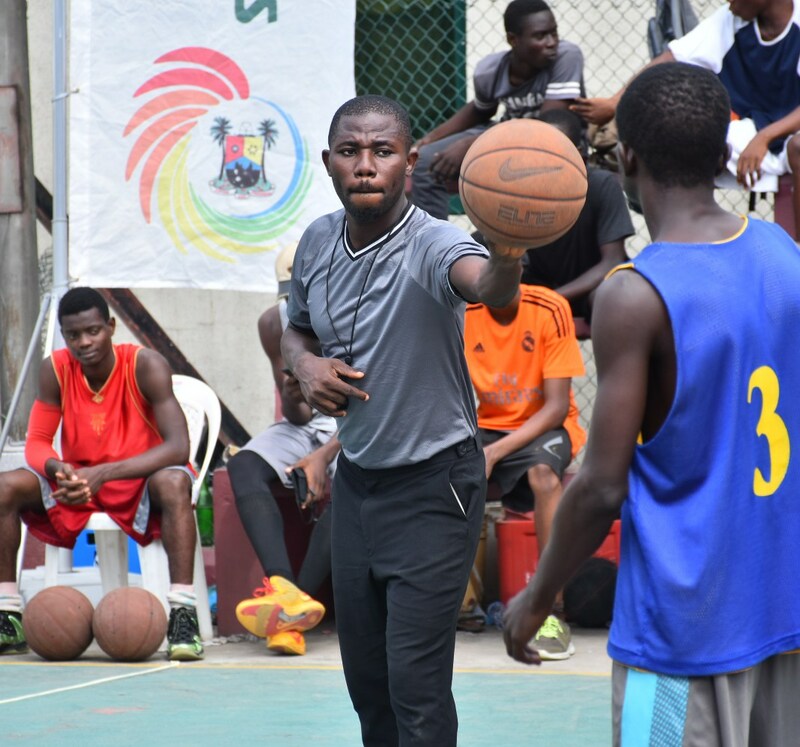 In the male category, The Laurel Leaders, Dream Team, Deep Dragon, The Thunders, Liberty, The Bulls, The Heat and The Sixers were seeded into two groups for round robin. 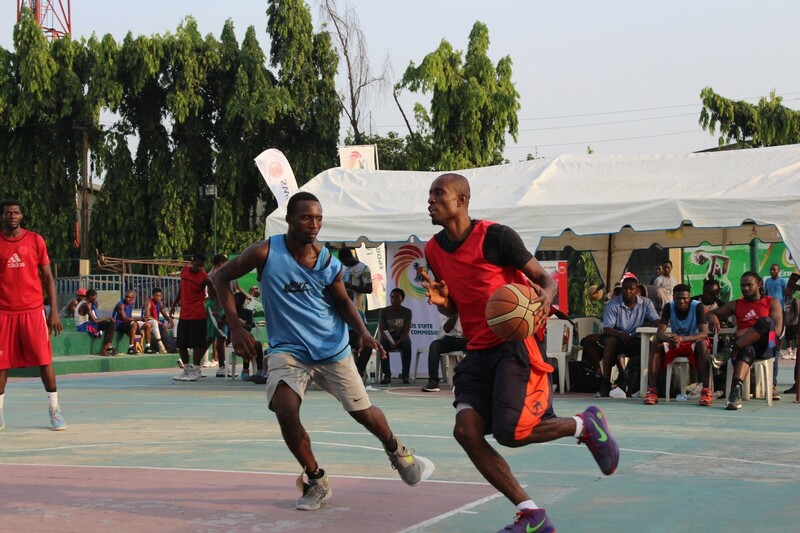 The Thunders and Liberty finished top of Group A, while The Heat and Bulls topped Group B. The 4 teams played in the semifinals. 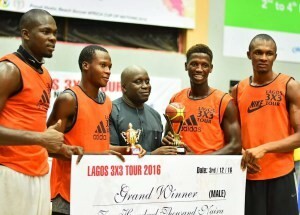 The Heat emerged winners having defeated The Bulls in the final game 13 - 9. 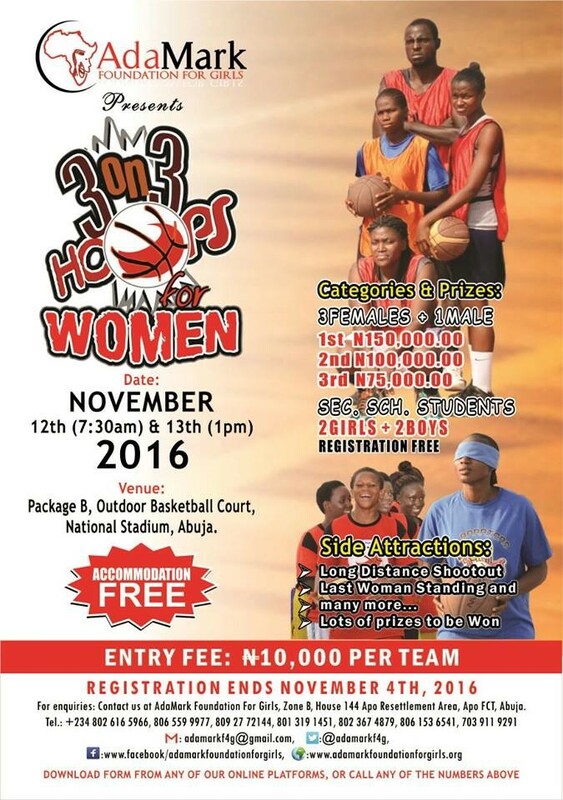 The next stop is on Saturday 26 November at the YMCA basketball court, Ikoyi.